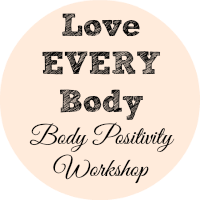 Hello and welcome to this months Love Every Body Workshop and this time it is the turn of the BUM!! 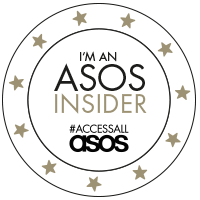 I must admit I have been indifferent towards my bum over the years maybe because I can't see it so I don't think about it so much! Until recently I have always had a flat bum I would even go as far as to say almost nondescript, but due to weight gain in the last few years and probably my body changing as I get older I have much more of a bum than I ever did before! So here is my bum in all its glory!! I should point out that my husband took these photos and was more than happy to do so as he loves my bum! I have cellulite on my bum and I sometimes wish it was more perky but it is what it is and has served me well for the past nearly 39 years! !